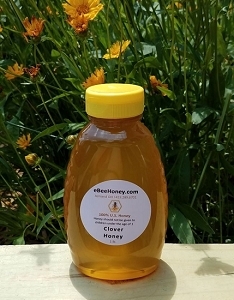 We will typically only ship creamed honey in the Fall and Winter months since heat will reliquify it. 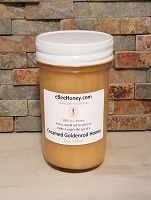 Creamed honey also known as whipped honey, honey butter, or spun honey is a type of crystallized honey. 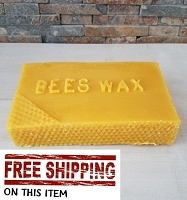 Creamed honey has a silky smooth texture making it easy to use and spread! We make our creamed honey by storing the honey at a temperature of 55 degrees and with time and a little luck will crystallize into creamed honey. 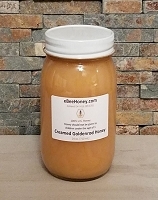 Creamed honey is different from crystallized honey in that the creamed honey crystallizes into a very smooth consistency. 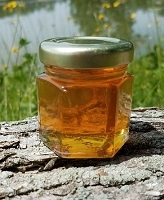 Crystallized honey is grittier to the taste and the crystals are much larger than creamed honey. 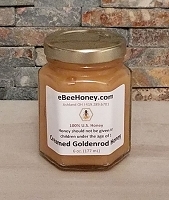 Our creamed honey is raw honey which simply means we have not heated the honey at any time to achieve creamed honey, we simply strain honey from the hives thru a large screen to remove bee parts and the creamed honey will still contain bits of wax, pollen, and propolis. Here's information on creamed honey.